We have been predicting the weather long before the 6 o'clock news brought us the daily report. 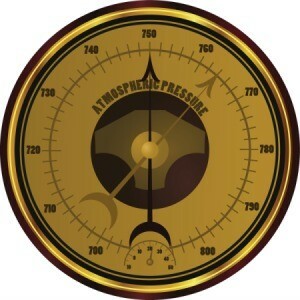 This is a guide about predicting the weather. 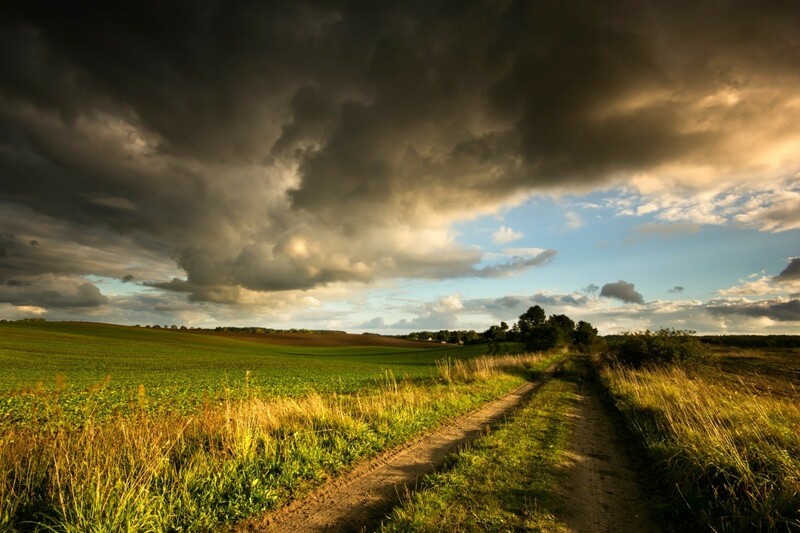 The pattern or shape of clouds can be used to make general predictions of oncoming weather. 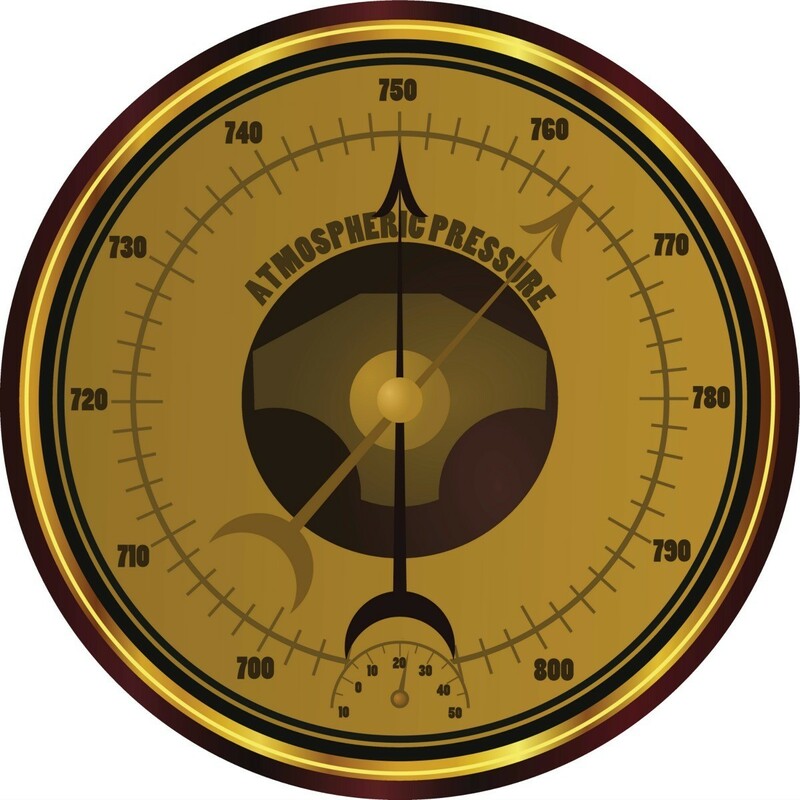 This is a guide about predicting weather based on cloud patterns. This is a guide about birds as a bad weather predictor. Before and during harsh weather, wild bird behavior can help you predict the weather. This is a guide about creating a garden weather station. 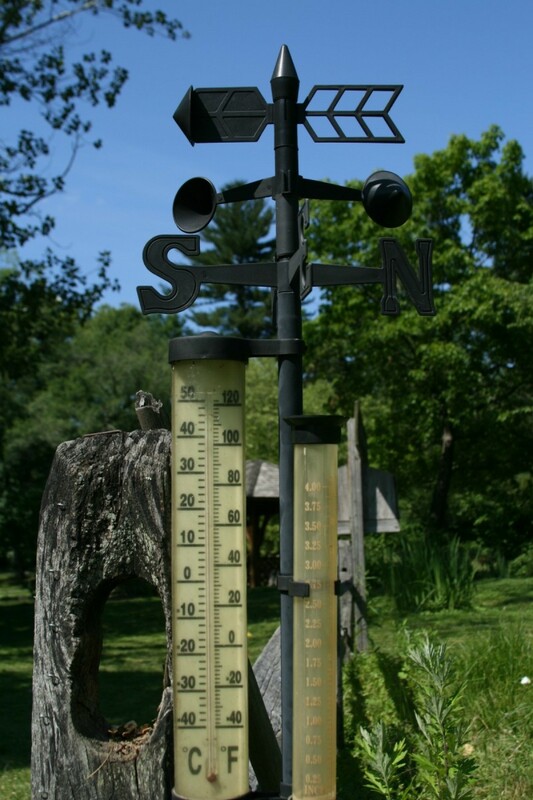 A garden weather station is a fun and useful tool to add to your garden. The weather plays an important role in your gardening success. This guide is about using a weather alert radio. 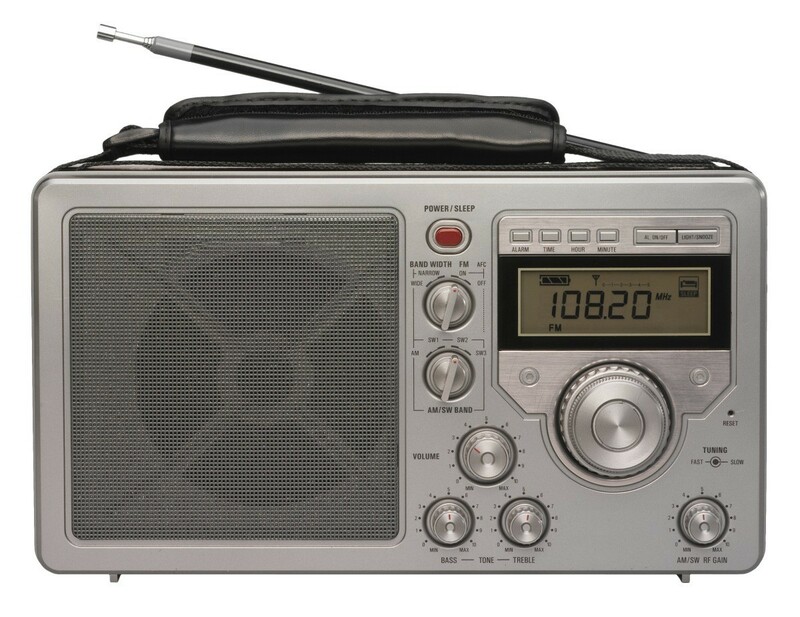 Having a special radio that will alert you to possible tornados or hurricanes can help you rest assured that you will be notified of extreme weather.